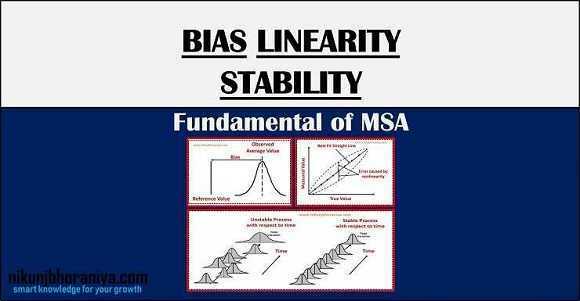 What is Bias Linearity and Stability study in Measurement? 1) What is Bias Linearity and Stability in Measurement? 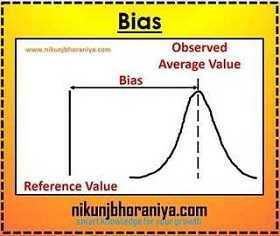 → Bias is the difference between the observed average of measurement and the reference value. → The reference value, also known as the accepted reference value or master value, is a value that serves as an agreed-upon reference for the measured values. → A reference value can be determined by averaging several measurements with a higher level of measuring equipment. 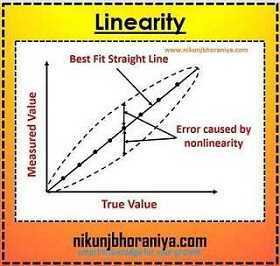 → Linearity is the difference in the bias values through the expected operating range of the gauge. 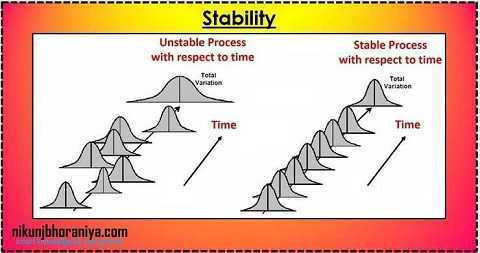 → Stability (or drift) is the total variation in the measurements obtained with a measurement system on the same master or part when measuring a single characteristic over an extended time period.